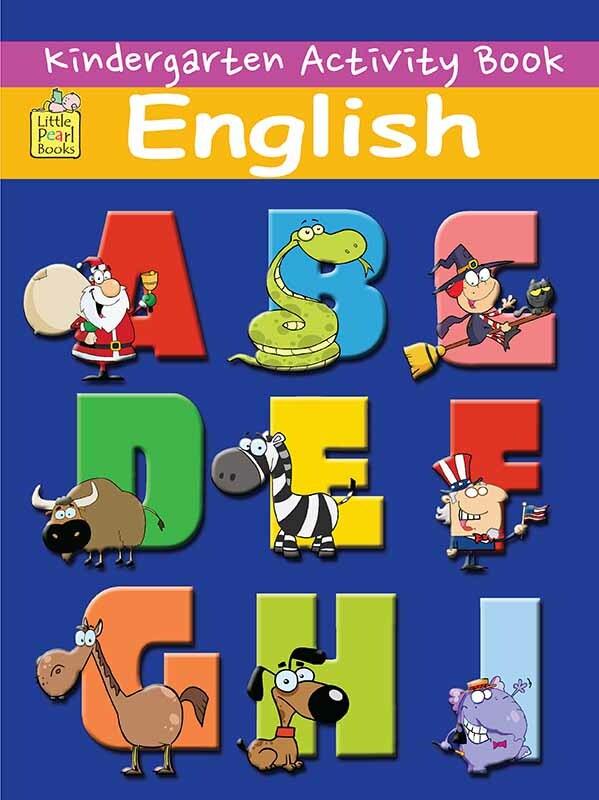 A set of 2 fun-filled books with beautiful illustrated pictures. 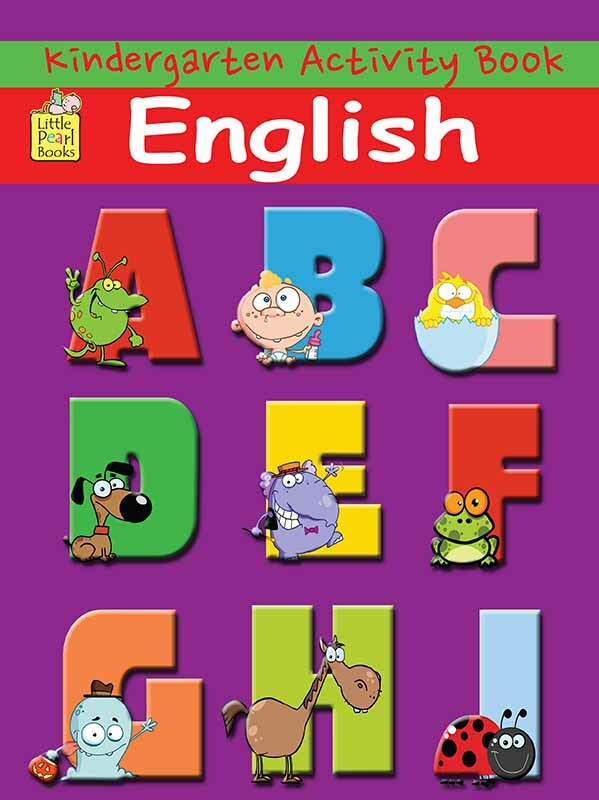 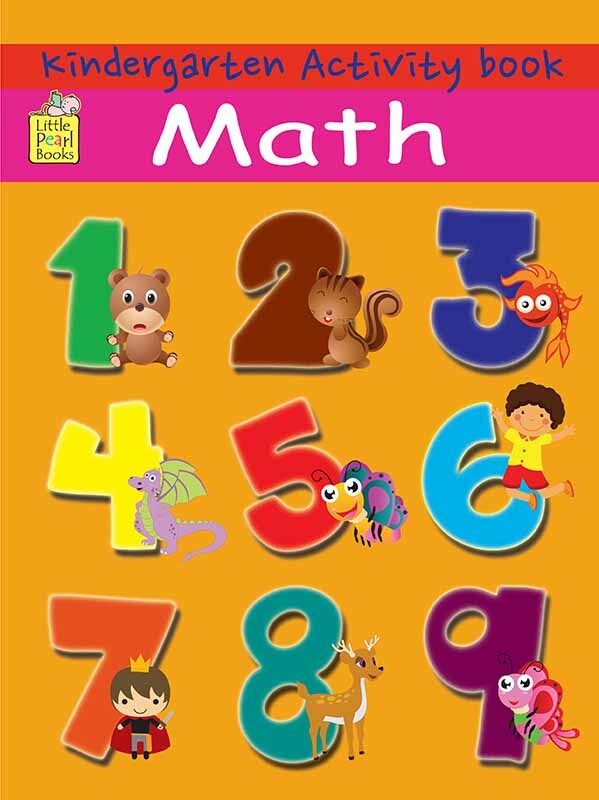 It helps a child to identify and write numbers and English alphabets. 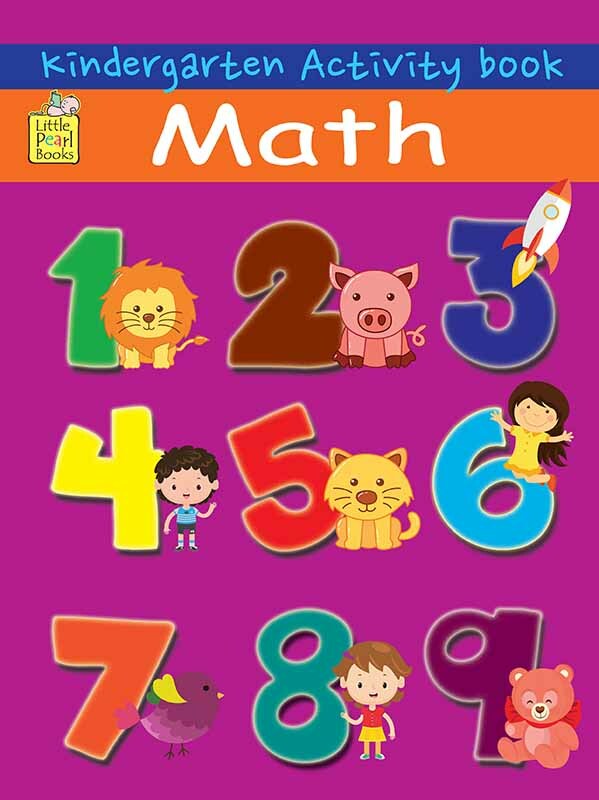 It also improves their counting skills, eye coordination, their pencil control and ability to write alphabets and numbers.